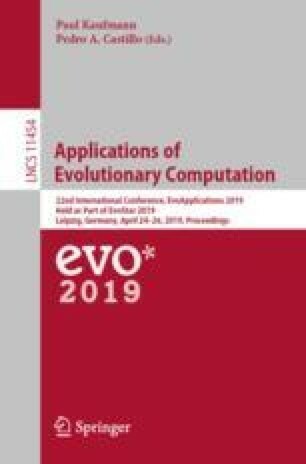 Three-dimensional protein structure prediction is an open-challenging problem in Structural Bioinformatics and classified as an NP-complete problem in computational complexity theory. As exact algorithms cannot solve this type of problem, metaheuristics became useful strategies to find solutions in viable computational time. In this way, we analyze four standard mutation mechanisms present in Differential Evolution algorithms using the Angle Probability List as a source of information to predict tertiary protein structures, something not explored yet with Differential Evolution. As the balance between diversification and intensification is an essential fact during the optimization process, we also analyzed how the Angle Probability List might influence the algorithm behavior, something not investigated in other algorithms. Our tests reinforce that the use of structural data is a crucial factor to reach better results. Furthermore, combining experimental data in the optimization process can help the algorithm to avoid premature convergence, maintaining population diversity during the whole process and, consequently, reaching better conformational results. This work was supported by grants from FAPERGS [16/2551-0000520-6],MCT/CNPq [311022/2015-4; 311611/2018-4], CAPES-STIC AMSUD [88887.135130/2017-01] - Brazil, Alexander von Humboldt-Stiftung (AvH) [BRA 1190826 HFST CAPES-P] - Germany. This study was financed in part by the Coordenacão de Aperfeiçoamento de Pessoal de Nível Superior - Brazil (CAPES) - Finance Code 001.